Identity theft involves assuming someone's identity, or getting a hold of their personal identifying information - like their social security number - for fraudulent or other unlawful purposes. A typical identity theft scenario is someone using your name and social security number to get a new credit card, but having the card sent to their address so they can run up the bill. Usually, you don't find out until months later when you look at your credit report or the account gets turned over to collections. Needless to say, identity theft is a crime. And it's one of the fastest growing crimes here in California and across the country, driven in part by new identity theft techniques both invented and propagated online. 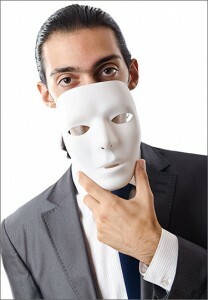 Identity theft is among the fastest growing crimes in the United States, and California in particular. According to California Penal Code 530.5, identity theft involves assuming another person’s identity or obtaining another’s personal identifying information, for the purposes of unlawfully and/or fraudulently obtaining goods, services, credit, or medical information. Obtaining and/or keeping, without consent, any personal identifying information of someone else for unlawful purposes or to commit fraud. Providing, transferring, or selling, without consent, another person’s personal identifying information in order to commit fraud. Providing, transferring, or selling, without consent, another person’s personal identifying information while knowing that information would be utilized to commit fraud or for some other unlawful purpose. Theft of mail and/or receiving stolen mail. It is important to note that a financial motivation is not required for an offense to occur. For example, if an individual hires a private investigator to find their ex’s new address with the intent to violate an active restraining order, they could be charged with identity theft because they sought personal identifying information for an unlawful use. In California, identity theft is a “wobbler,” which means the defendant can be charged with either a misdemeanor or felony at the discretion of the prosecutor. The circumstances, facts, and seriousness of the case, plus the defendant’s prior criminal history are all considered in this decision. Up to three years in county jail. 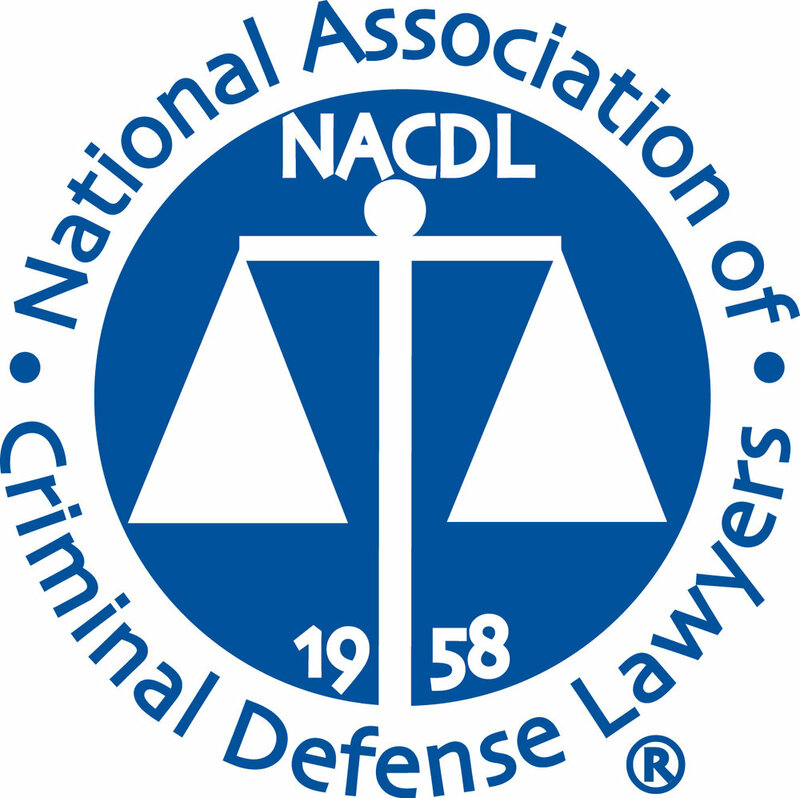 A defendant can also be prosecuted under Title 18 U.S.C. 1028, the federal statute prohibiting identity theft. A conviction under federal law can increase fines up to $250,000 and incarceration to as many as 15 to 30 years in a federal facility. Further, if one is convicted of committing other crimes while engaged in identity theft—such as drug trafficking, violent offenses, or any act related to domestic or international terrorism—sentencing enhancements may apply. Prior convictions for identity theft will also increase criminal penalties. The defendant did not use the obtained information for an unlawful purpose. The defendant did not possess the requisite criminal intent.